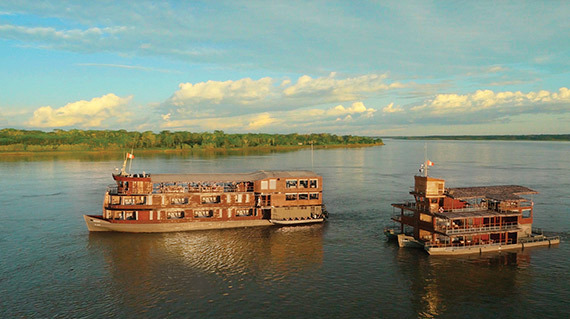 Delfin has made it a highest priority to give back to the Amazon’s communities as much as the local people have enriched their travelers’ experiences. Handmade, custom-designed artisanal wares made by the village women vibrantly enhance every Suite and dining room on board, and often the community men with lightning-fast reflexes accompany trail walks to make sure you don’t miss fast-moving poison dart frogs or slithering anacondas! 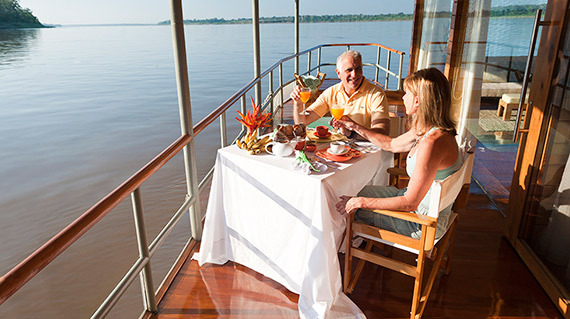 Let’s cruise the Amazon Jungle on board the Delfin Fleet! 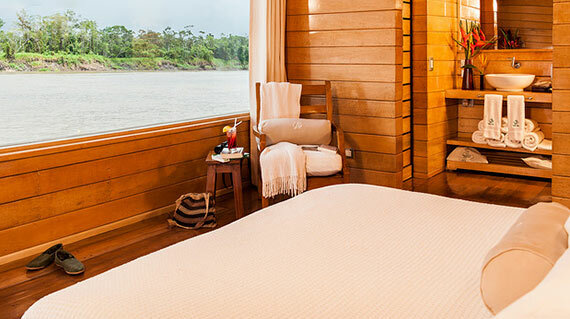 All about the Delfin I, II & III Amazon River Cruise. Handmade, custom-designed artisanal wares made by the village women vibrantly enhance every Suite and dining room on board, and often the community men with lightning-fast reflexes accompany trail walks to make sure you don’t miss fast-moving poison dart frogs or slithering anacondas! Visits to these communities bring our travelers together with the local people, allowing for cultural exchange at both ends. 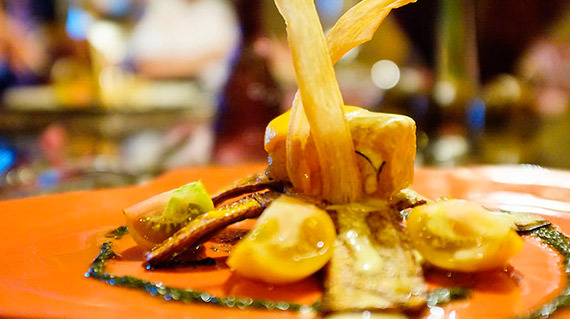 The rainforest’s various lifestyle have long resolved how to live together in harmony, and Delfin promises to uphold this natural, delicate synergy. Low water season: June to October. 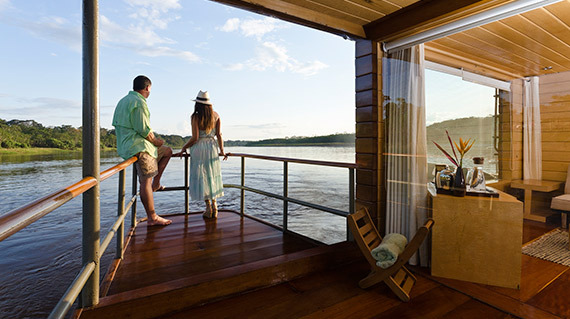 Ideal for travelers that prefer to walk through the rainforest to discover its flora and fauna. Allows for more trail walks. High water season: November to May. 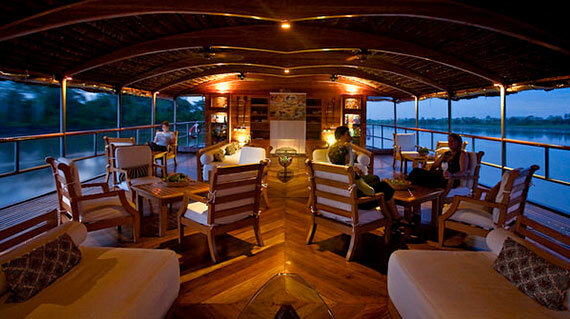 Ideal for travelers that prefer to duck into otherwise isolated corners of the reserve onboard speed boats. Allows for more extensive exploration and access via water. skiff exploration & encounter with pink dolphins. Dorado River: skiff exploration & piranha fishing. Skiff exploration & kayaking in the center of the Pacaya Reserve.